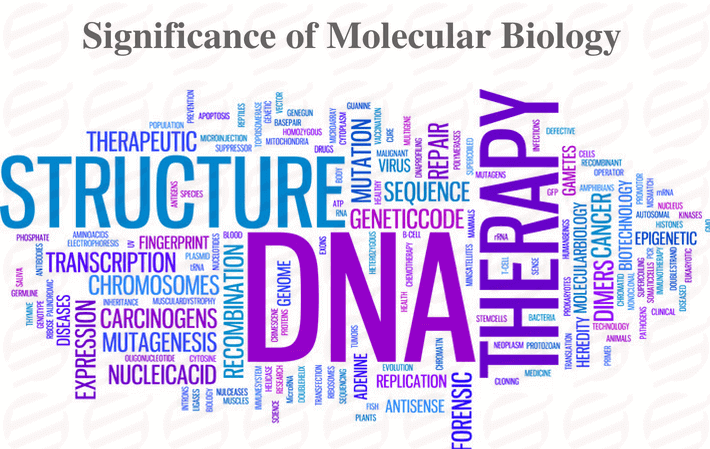 Molecular Biology can simply be defined as the sphere of biology which analyses the compound, structure and correlations of the cellular molecules like protein and nucleic acids that helps in accomplishing the biological processes significant for cell functioning. This particular field of science focuses on the analysis and study of the structure or processes of certain chemicals and biological phenomena which comprises the fundamental cells and units of life. The study of molecular biology has been gaining popularity since the year 1940. Molecular biology can be considered as the grown out of numerous fields like genetics and biochemistry etc. We all are well aware of the fact that macromolecules are crucial for the processes of life. The main concern of this discipline is the thorough study and analysis of nucleic acids and proteins. The study related to molecular biology aspires to apprehend the three- dimensional pattern of the macromolecules which is possible through the usage of techniques like electron microscopy and X-ray etc. The chief motive of this particular analysis and study is to comprehend the fundamentals of genetic processes, sequence, mapping the locus of genes and modification of certain genes etc. Comparative Genomics – Comparative genomics is the study and analysis of mankind genetics through the analogies and contrast with model organisms like rats and the fruit fly etc. Gene Therapy – Gene therapy is an experimental process and method which aims at commuting, switching, handling or supplementing with the healthy genes. DNA Forensics – In DNA forensics there is the usage of DNA for classification and recognition. Functional Genomics – During functional genomics there is the analysis of genes, study of their ensuing proteins. It also focuses on the proteins and the role played by them in the ultimate body’s biochemical procedures. The advancement of molecular biology has furnished a fresh and almost new and different manner of studying and apprehending the living organisms. It has been the wonder of molecular biology that we all are aware of the absolute functioning of a cell and its performance can also be characterized in the chemical terms as well. The study of molecular biology has a significant role in numerous scientific findings made today’s time. Numerous of the findings and discoveries made in the field of medicine could not be achieved without the proper contribution and utilization of molecular biology and its prevailing techniques. He effective utilization of molecular biology techniques helped in discovering the causes and treasons of a strange genetic disease named HGPS. The study of molecular biology supports in understanding the initiation of cancer, expansion and growth of many other diseases as well. This particular study and analysis boosts the development of particular drugs and related medicines. Cancer that is hereditary can be recognized and prevented in the meantime. Molecular biology also helps in certain agricultural production with the use of effective medicines. It helps in determining and characterizing the fundamental organisms. 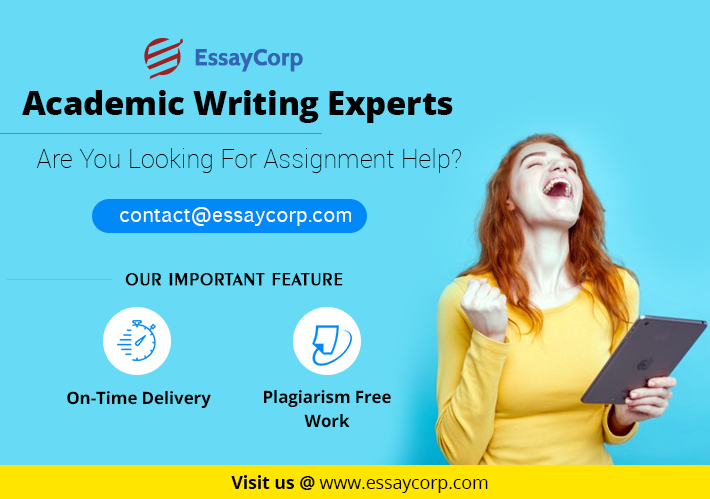 For further discussion over molecular biology you can connect to EssayCorp anytime. We also provide academic assignment help to the students all over the globe. You can easily achieve your dream grade in any subject with our expert assistance. We promise to deliver you the best of all. Our services are available round the clock.